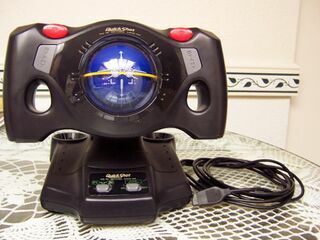 The Aviator 3 is a third-party controller for the Sega Mega Drive, created by QuickShot. It is a three button version of the Aviator 1 - a flight controller. Main article: Aviator 3/Magazine articles.